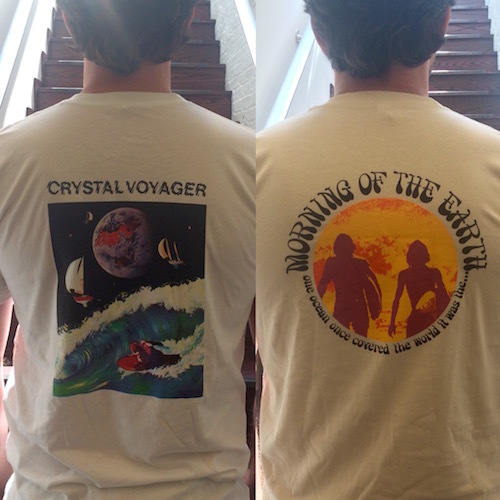 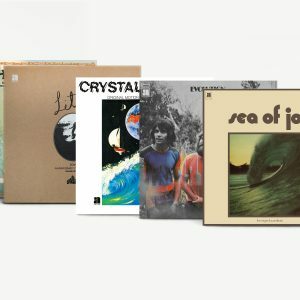 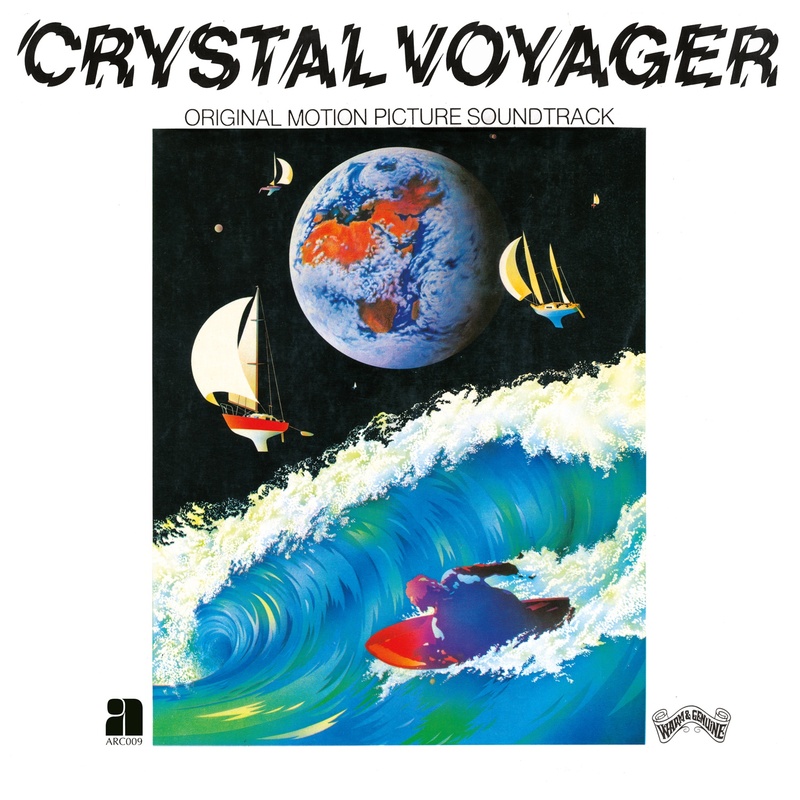 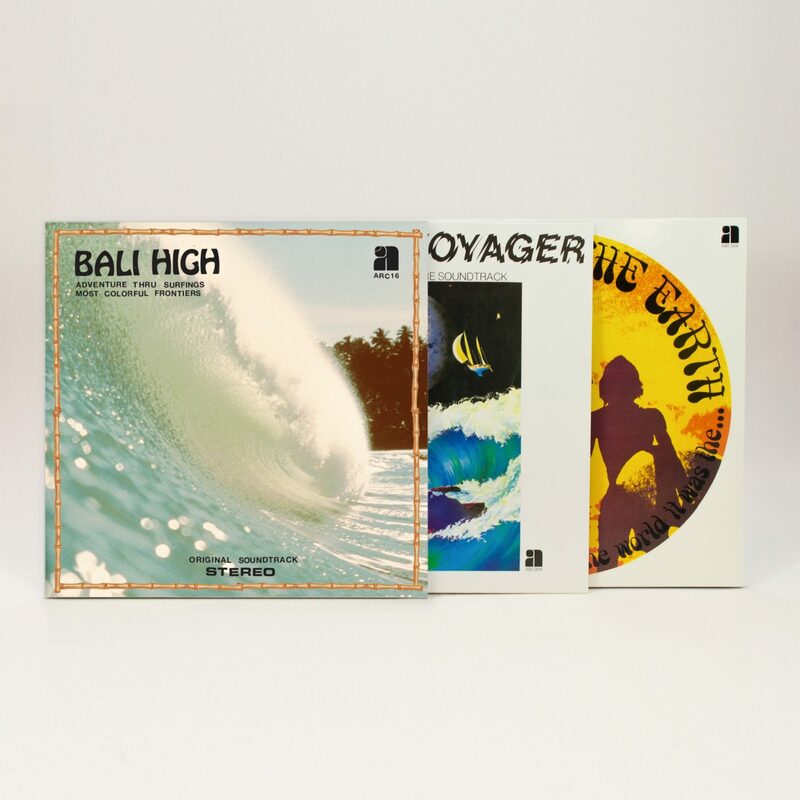 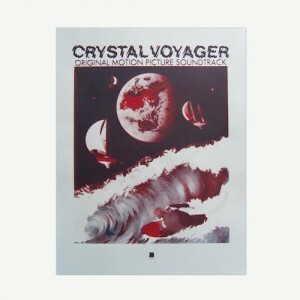 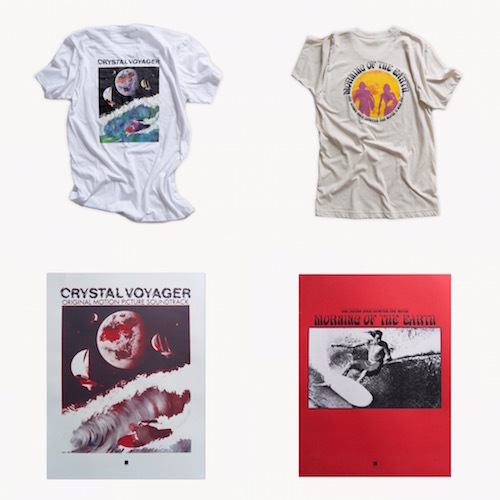 Part of the ongoing Anthology Surf Archive reissues, Crystal Voyager is another classic soundtrack enjoying its first ever US reissue. 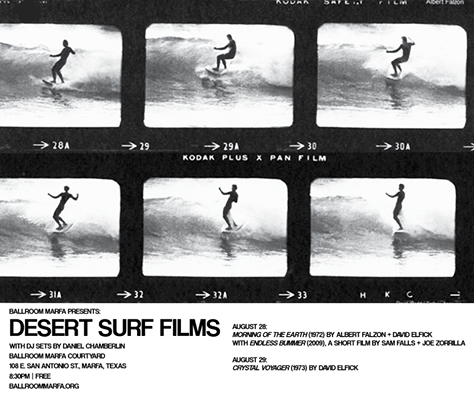 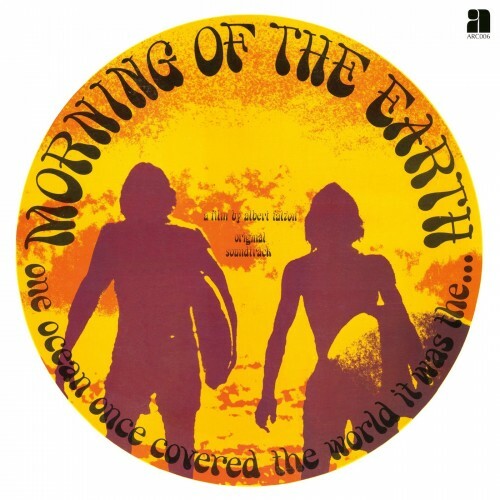 Directed by Albert Falzon and David Elfick, Crystal Voyager is shot and narrated by the legendary surfer and innovator, George Greenough (also known for creating the modern surfboard fin). 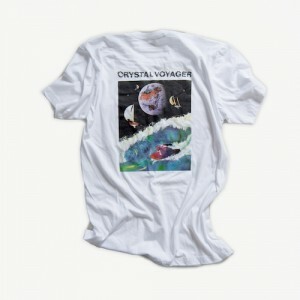 G. Wayne Thomas and the Crystal Voyager Band provide a transcendent sonic backdrop of soft psych rock and breezy folk.